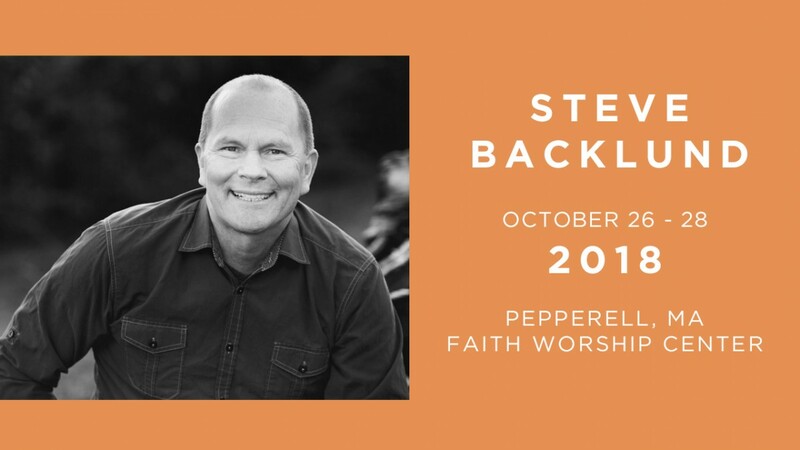 Come join us for a FREE weekend of teaching from Steve Backlund that will surely encourage your soul, transform your mind, and ignite hope in your heart. Igniting Hope Ministries was founded by Steve and Wendy Backlund for the purpose of equipping individuals with hope, joy, and divine strategies for personal breakthrough and increased influence. Their message comes from personal victories over hopelessness, perfectionism, and discouragement that were a result of believing lies instead of truth. Through revelatory and interactive teaching, they release biblical wisdom that unlocks minds and hearts to embrace truth, resulting in transformed lives (Romans12:2).